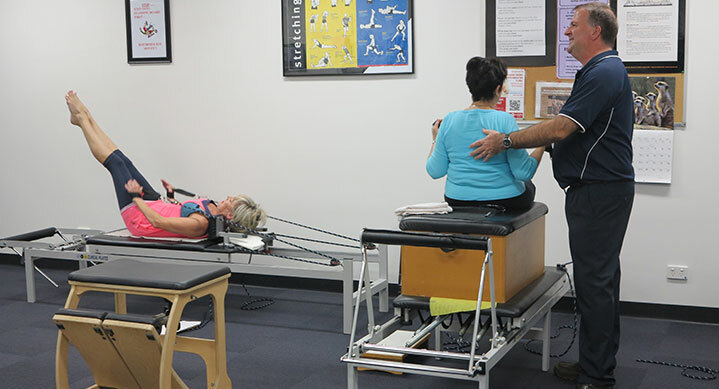 The physiotherapist will assess your problem and develop a specific programme to assist in your recovery. 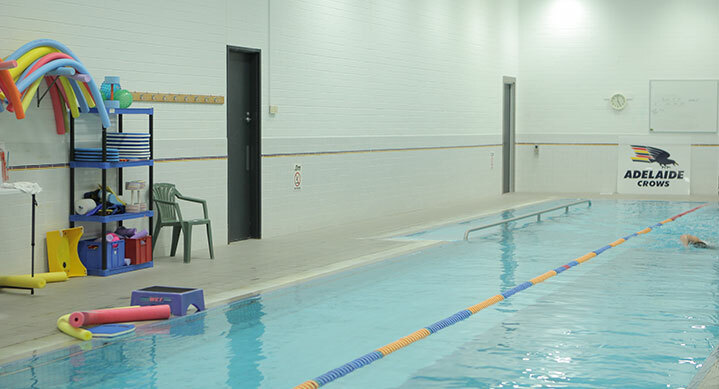 Hydrotherapy is done in a group setting with the Physiotherapist always present to adapt your programme and ensure exercises are performed safely. 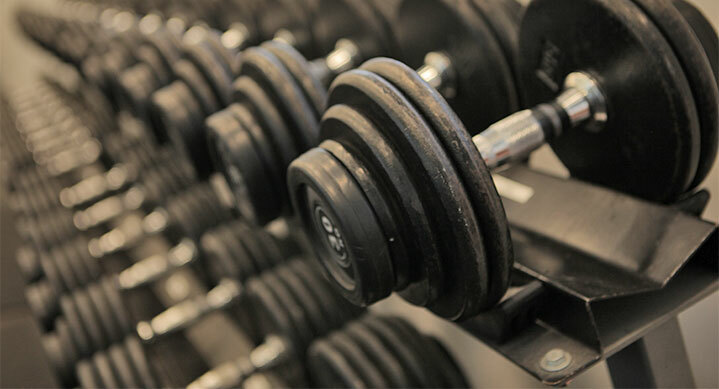 Regular reviews are undertaken to monitor your progress and update your programme. 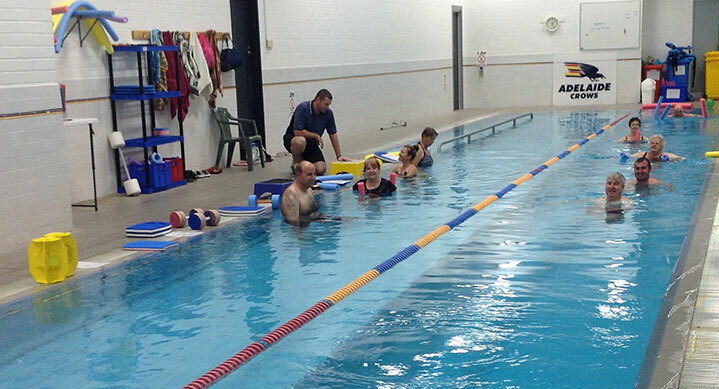 Rebates are available for hydrotherapy classes from Private Health Insurers. 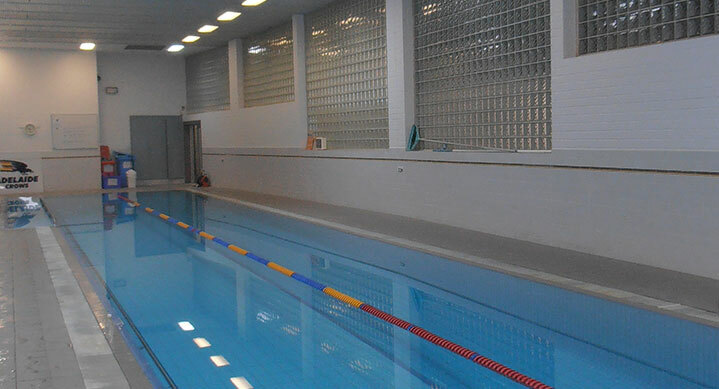 We also offer general well being aquatone exercises classes for those who find it difficult to keep mobile on land. 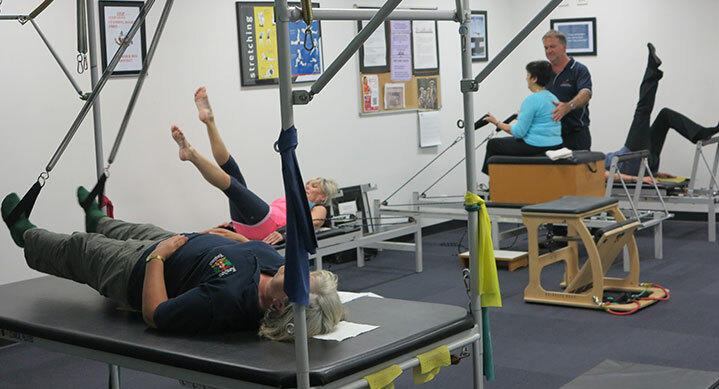 These classes are run by a Physiotherapist and are a fun way to move your joints, gently strengthening your muscles and increase your heart rate. 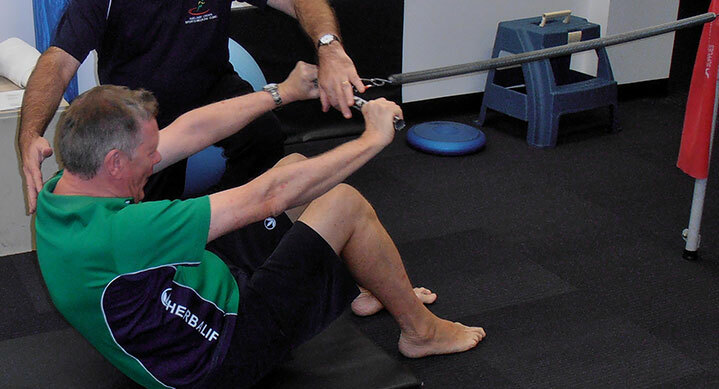 They are ideally suited for people with joint replacements, widespread arthritic conditions, people who need to manage ongoing medical conditions and for those wanting a gentle introduction to becoming more active. What to bring for pool classes? 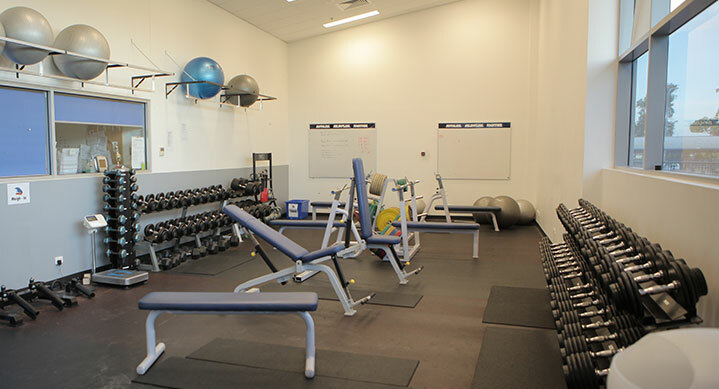 The programmes are particularly useful as a progression from water based exercises, or if you want some assistance to prepare for returning to your own gym or sport following injury. 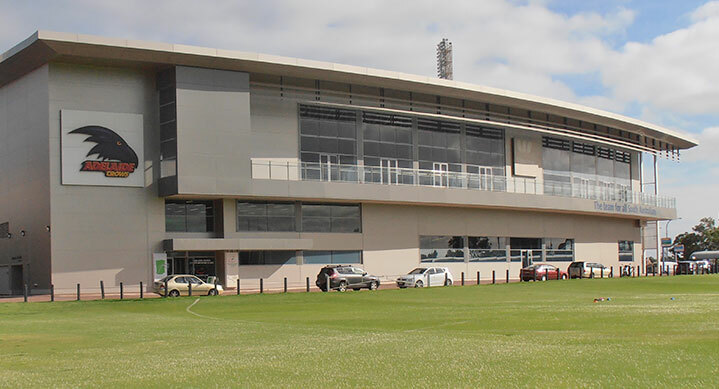 The sessions are supervised by the Physiotherapist and rebates are available from most Private Health Insurers. 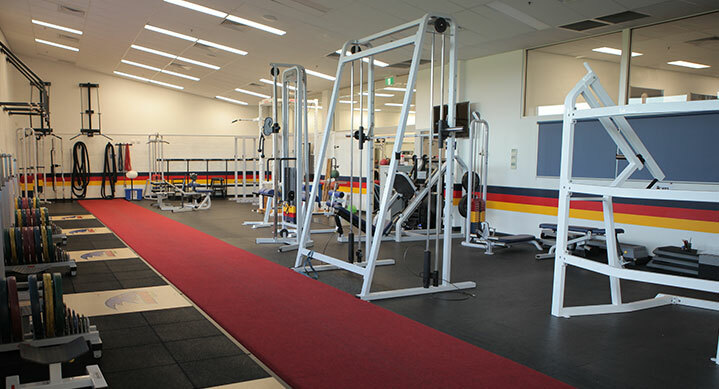 The Hydrotherapy, Aquatone and Gym timetables do vary due to the Crows training schedule. Please phone for current class times.